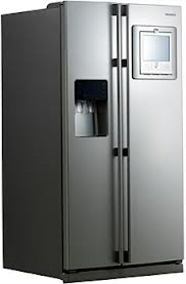 The age when computer technology would intervene with the operation of most refrigerators is not far and the truth is that many new fridges embody high tech innovations. 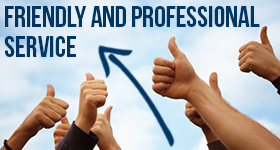 Refrigerator Repair Delta walks hand in hand with modern times and every technician is cognizant of the first signs of modernity in our field, the latest research results, developments, products and changes. These are all expected from our teams if we are to offer effective refrigerator repair using the best of tools and equipment and top repair parts. We can actually cover repair services for all top or bottom mount, French door or side-by-side refrigerators since we have knowledge of the requirements and characteristics of all fridges. We are available for simple inspections or installations, the replacement of refrigerator water filters or repairing more serious damages concerning the electric circuit and the temperatures of the fridge. We keep all repair parts in our warehouse in Delta and our vans filled with tools. It is important for both homeowners and businessmen in British Columbia to know that our company is fast, persistent, insists on excellent quality fridge repairs and can find & fix problems right away. You can depend on the consistency and professionalism of Refrigerator Repair Delta and save yourself from serious problems with your food.